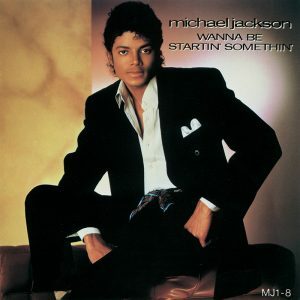 This week in 1983, “Wanna Be Startin’ Somethin’” made its debut on the British charts. 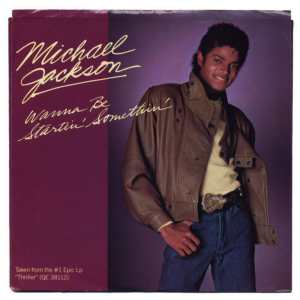 Released on May 8, 1983, “Wanna Be Startin’ Somethin’” went to #1 in Canada and the Netherlands and cracked the Top 40 in an additional 13 regions including the United States. 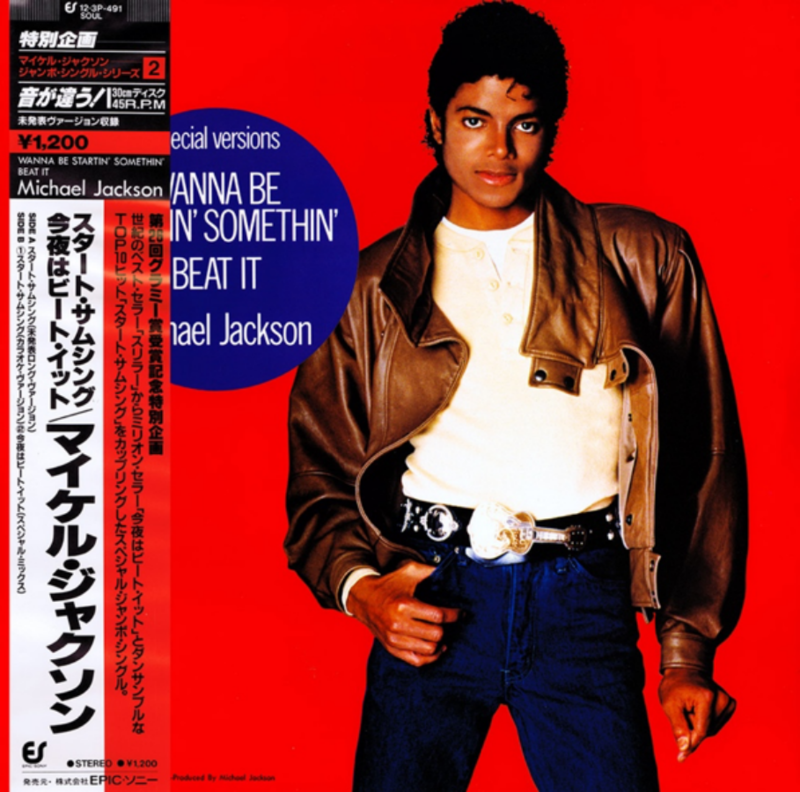 It charted again in Denmark, Italy and Switzerland in 2008 upon the release of Thriller 25.